Mr. Elbert Thompson, Sr., 66, passed away at his residence on Thursday. Mr. Thompson, was born on June 27, 1952 in Sneads Ferry, NC to the late Durword Emanuel and Deloris Silance Thompson. He worked for A&B Fab as a welder and was a member of Sand Hill Baptist Church where he served as deacon, on the building and ground committee and was a member of the Sand Hill Baptist Church Brotherhood. 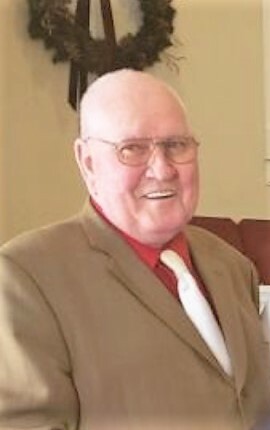 Visitation will be held from 12:00 to 2:00 p.m. on Saturday, March 30, 2019 at Sand Hill Baptist Church. Funeral will follow at 2:00 p.m. with Reverend David Feldkamp and Brother Mike Clemmons. Interment will follow in Sand Hill Baptist Church Cemetery. Flanders Morrison Funeral Home is in charge of the arrangements for Mr. Elbert Thompson.